This is a very popular products of jammers. Have relatively large interference range and a lot of interference spectrum. 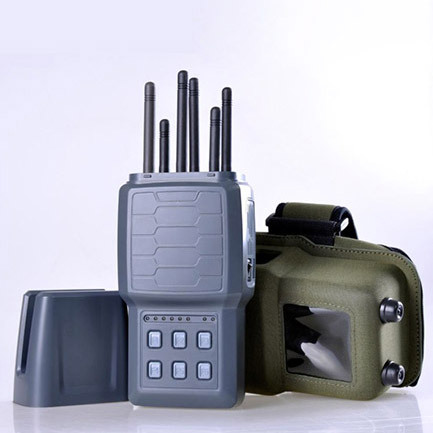 No matter you are what kind of interference for the demand, this kind of jammer can meet your needs. 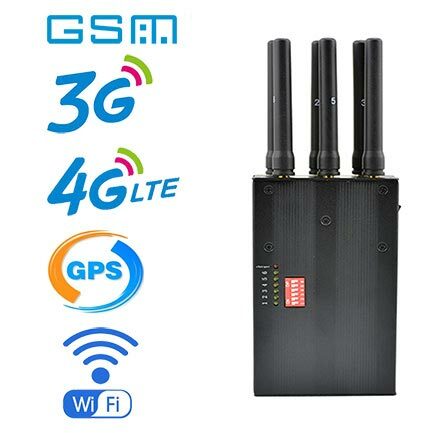 For some need interfering signal in the outdoor places or personally, this kind of jammer is very good. The device is the only one that is currently equipped with an LCD screen. You can clearly observe the data by displaying the screen. You can get more accurate information. It has independent frequency band switch. You can turn on jamming frequencies bands as needed. This product is applicable to: classrooms, libraries, meeting rooms, cinemas, churches, prisons and other places. This product has a very convenient single frequency switch. You can choose to open or close a frequency band as needed. With good heat dissipation system, it can work for a long time. 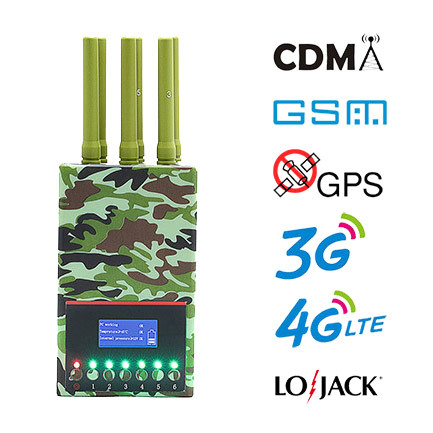 Can block the main mobile phone band and WIFI and GPS signals.